The Yellowstone grizzly bear was officially removed from the endangered species list on Monday, July 31. Park superintendent Dan Wenk says he supports the delisting. “We will work together, between the national park service, the forest service and the states, to make sure we have a stable population," Wenk says. The Interior Department says there are nearly 700 grizzlies roaming in and around Yellowstone, and now that the animals are delisted, states can plan limited grizzly hunts outside the park’s boundaries. 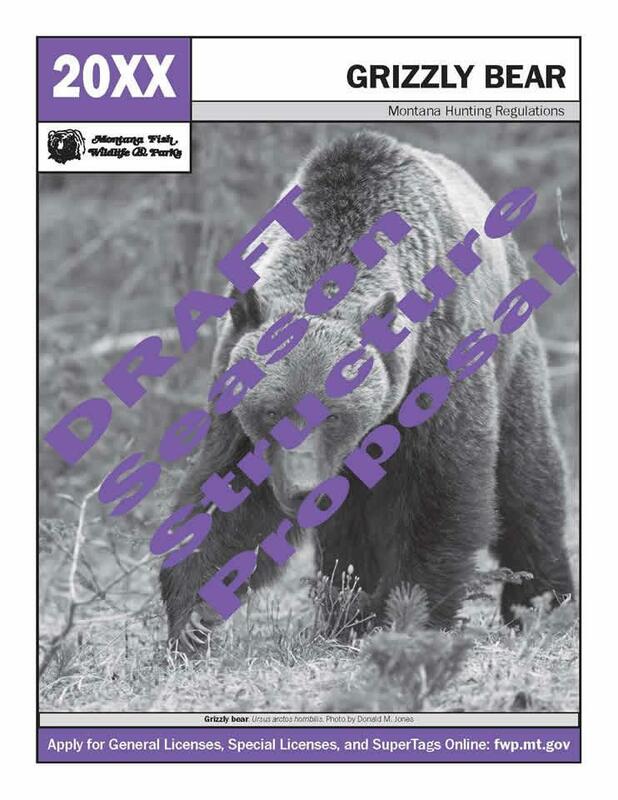 Both Montana and Wyoming say they don’t plan on having hunting seasons this year. “I think hunting is going to be a very small part of the management of grizzly bears,” Wenk says. 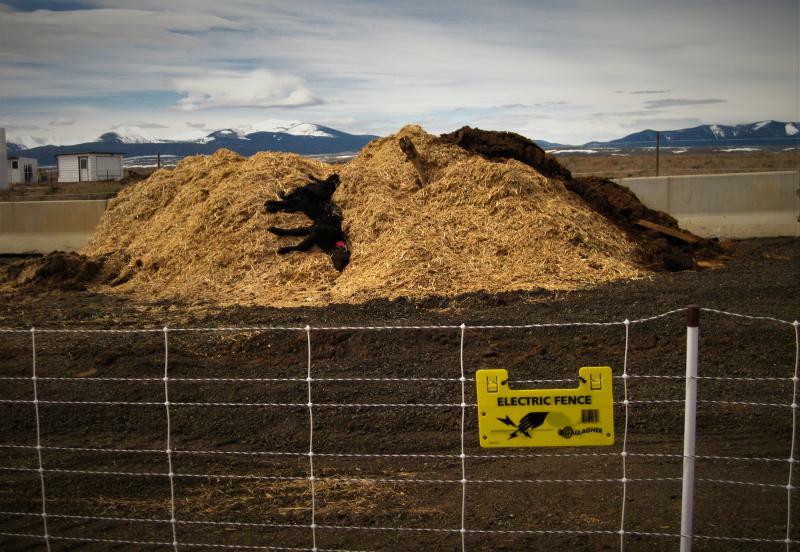 In recent years, he says, over a hundred Yellowstone grizzlies have been killed after getting into contact with humans, cars or cattle. Hunting could increase that mortality. Environmental organizations say these deaths are one of the reasons why the Yellowstone grizzly shouldn’t be delisted. “We just don’t think it’s a good time to be removing protections and allowing states like Montana, Wyoming and Idaho to actually set up a hunting season, a recreational hunting season, for grizzly bears that leave the park," Matt Bishop, a lawyer with the Western Evironmental Law Center, says. 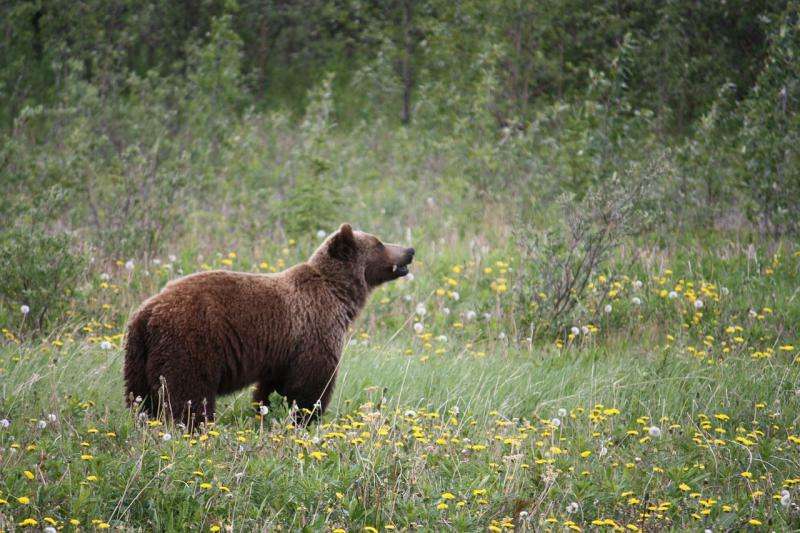 One of the reasons grizzlies are leaving the park is to search for food. Whitebark pine nuts are one of the bears' primary food sources, and they are disappearing due to climate change. 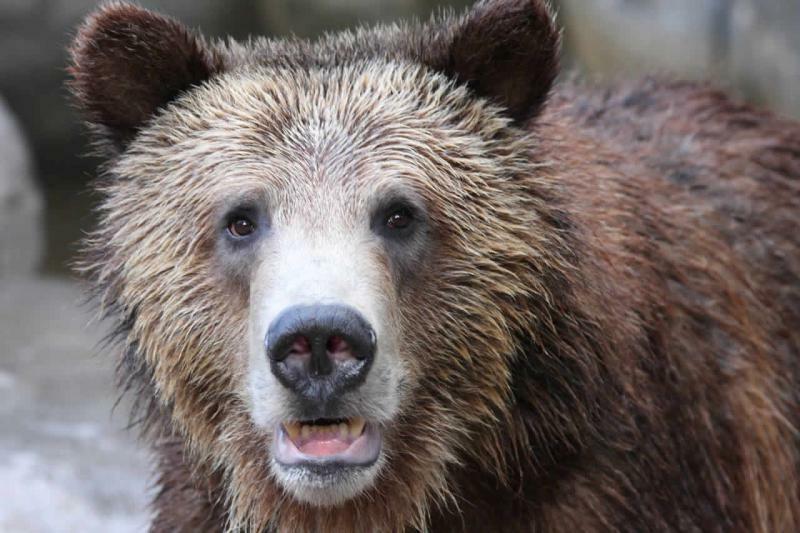 Now grizzly bears are coming down into the valleys and eating more meat, like cattle. And when that happens, they get into trouble. Bishop is also concerned about the health of the Yellowstone grizzly because they are still isolated from populations in the north. “I’m not aware of a single, peer-reviewed scientific paper that would suggest an isolated population of 500 to 800 grizzly bears is recovered. Meaning no longer in threat of extinction,” he says. Bishop plans to file a lawsuit against delisting on August 30th. The bears were first protected under the Endangered Species Act in 1975. At that time, there were a little more than 130 grizzlies living in and around the park. Several lawsuits were filed Friday against the U.S. government's decision to lift protections for grizzly bears in the Yellowstone National Park area. Some of the groups involved include the Northern Cheyenne Tribe, the Alliance for the Wild Rockies, The Humane Society and Earthjustice. Earthjustice attorney Tim Preso says there’s been a recent spike in local grizzly bear deaths. The Interior Department Thursday said it will lift Endangered Species Act protections for grizzly bears in the Yellowstone National Park region. Those protections have been in place for more than 40 years. 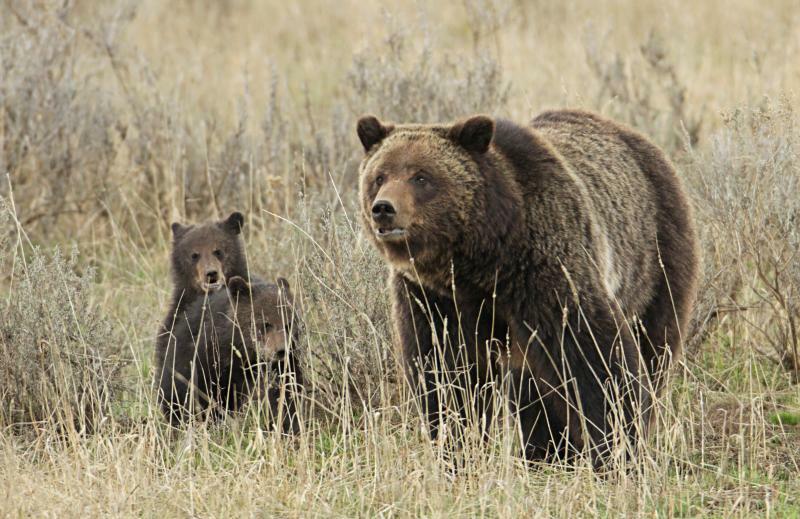 Montana, Wyoming and Idaho officials say they won't declare open season on grizzly bears once federal Endangered Species Act protections are lifted for them in the Yellowstone National Park region. The U.S. Fish and Wildlife Service Thursday announced that it plans to de-list Yellowstone Grizzlies at the end of July. That means that the three states surrounding the park will take over jurisdiction of Yellowstone-area bears. Those states have already submitted management plans that allow for limited hunting.